Elsas Kopje - For many years Kenya’s best kept secret, the untamed wilderness of Meru National Park is best explored from its hidden jewel!! Made famous by the film ‘Born Free’ and George Adamson’s lions, the lodge is invisible to the eye as you approach the kopje. Each of the 9 individually built cottages are luxuriously appointed, and here you’ll find the ultimate 'room with a view'. 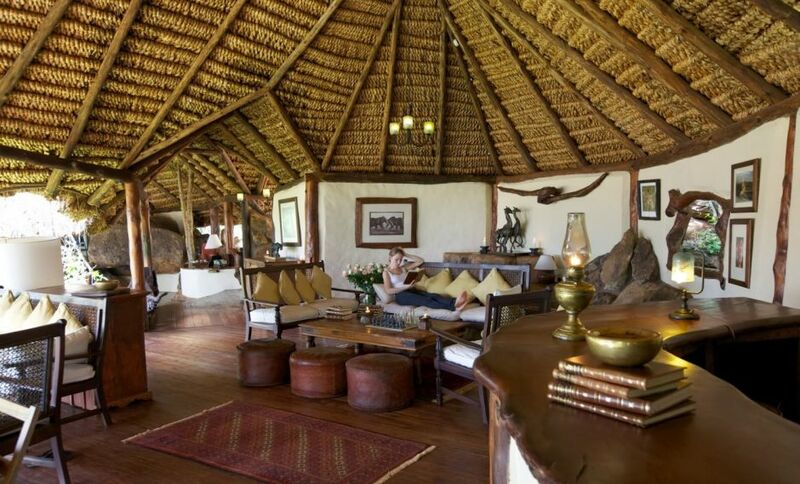 The new Elsa's Private House is a spacious, stylish, exclusive hideaway set slightly apart from the main lodge. It has 1 double room and 1 twin, both with their own en suite bathrooms. There is a large private living and dining area, leading seamlessly outdoors into a private garden and swimming pool. Elsa's Honeymoon Suite is a triple level room, with a sitting room, double bedroom and en suite bathroom. With its breathtaking views, this latest addition is definitely Elsa's 'pride'! The atmosphere induces a feeling of peace thanks to a highly trained, unobtrusive team of staff and a skilled host who manages the lodge. Each cottage is attended by a butler who also waits on the guests at mealtimes. The food is traditional Northern Italian cuisine blended with a selection of local and international dishes, fresh baked bread, crisp salads and locally grown vegetables. 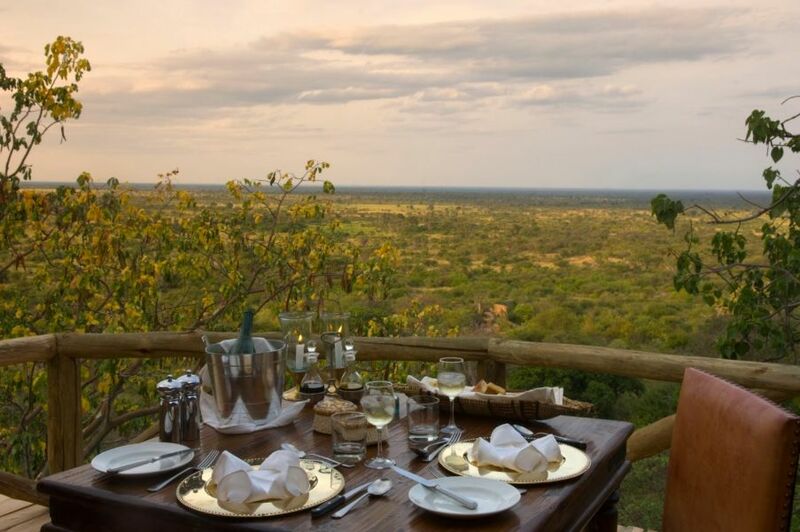 Activities at Elsas Kopje include game drives in open-sided safari Land Rovers, driven by knowledgeable driver-guides, all members of the Kenya Professional Safari Guides Association. Guided walks are led by a Professional Safari Guide and accompanied by a Ranger. 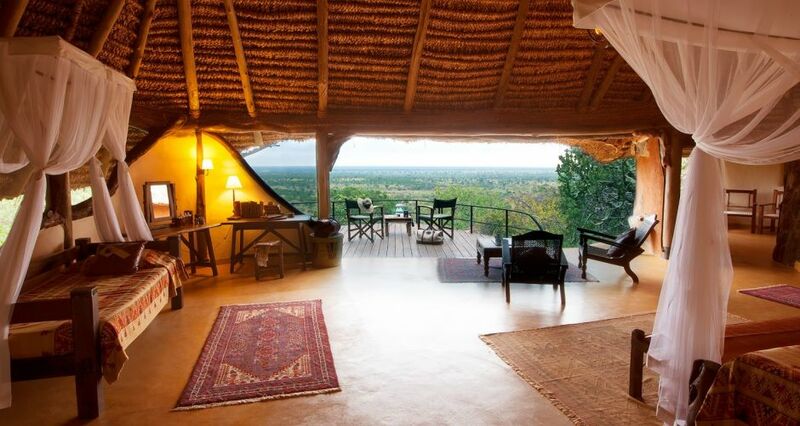 Would you like to step into the Adamson's footsteps and stay at Elsa's Kopje? Please provide us with your info, dates, etc and we will secure a booking for you!